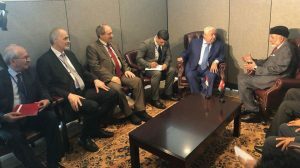 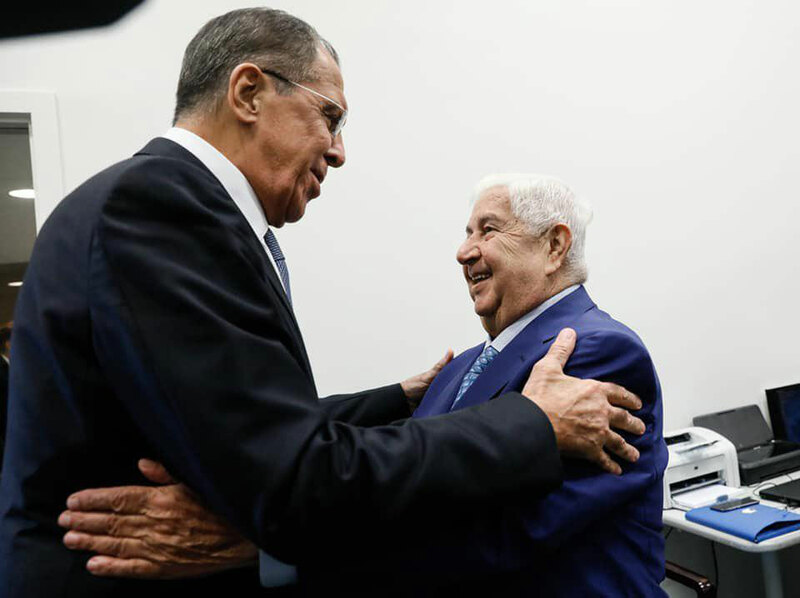 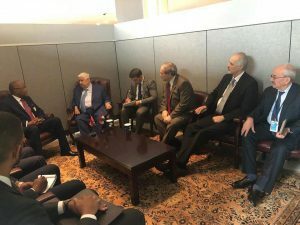 New York, SANA- Deputy Prime Minister, Foreign and Expatriates Minister Walid al-Moallem met Russian Minister of Foreign Affairs Sergey Lavrov on the sidelines of 73rd session of the UN General Assembly (UNGA 73). Talks during the meeting tackled developments related to the Idleb agreement, with al-Moallem stressing the need to adhere to it and implement it. 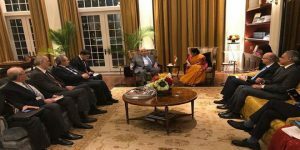 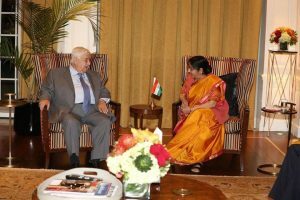 Al-Moallem also met Indian Minister of External Affairs Sushma Swaraj, briefing her on the latest developments in Syria regarding counter-terrorism and the Idleb agreement, reiterating that Syria is pursuing a political solution that is based on respecting the country’s independence, sovereignty, and unity. 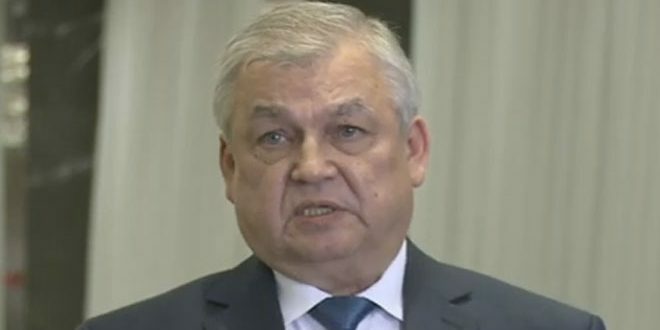 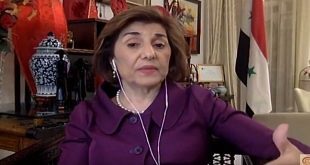 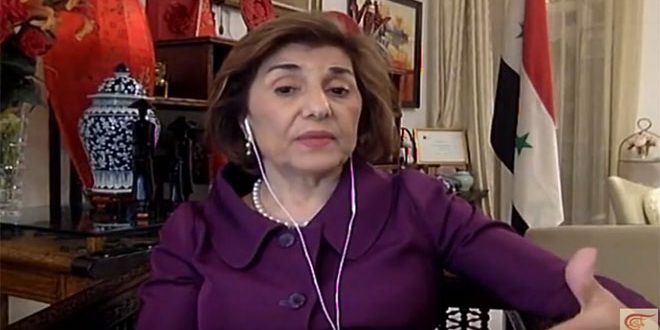 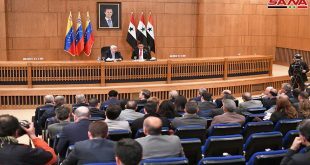 He underlined the efforts of the Syrian government to secure the return of people displaced due to terrorism, noting that thousands have already returned from neighboring countries. 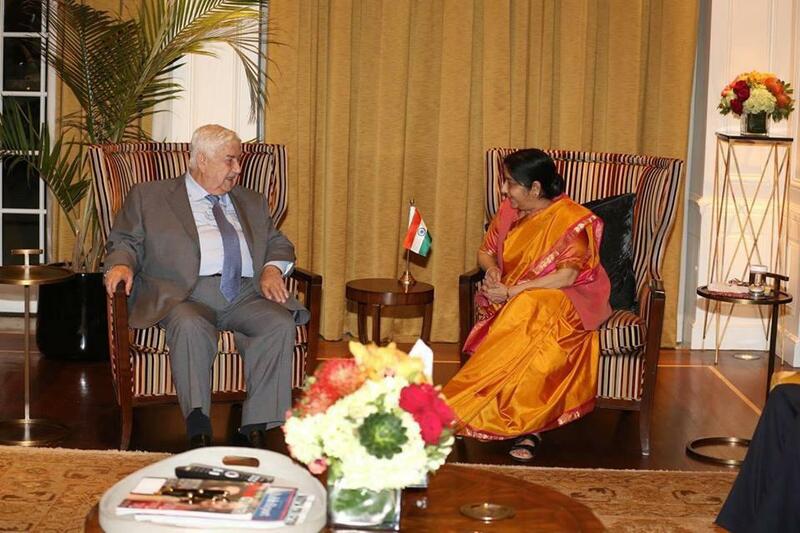 Al-Moallem also met Sultanate of Oman’s Minister Responsible for Foreign Affairs Yusuf bin Alawi. 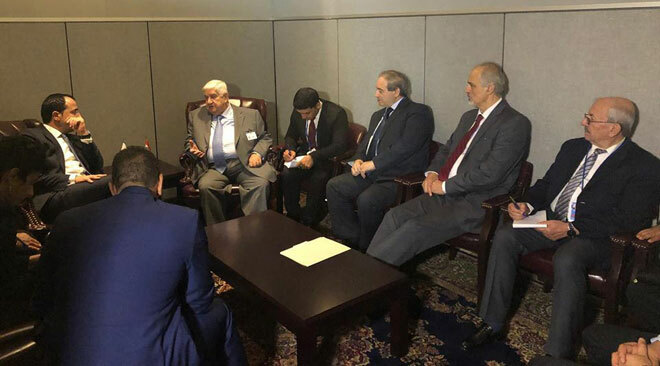 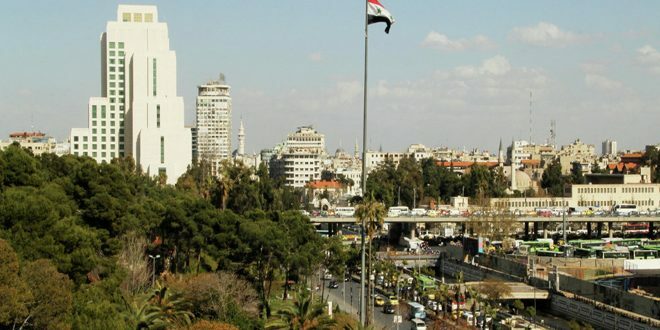 Talks during the meeting dealt with the situation in Syria and the latest agreement on Idleb city as Minister al-Moallem asserted that Syria will go forwards in the process of local reconciliations and in combating terrorism. 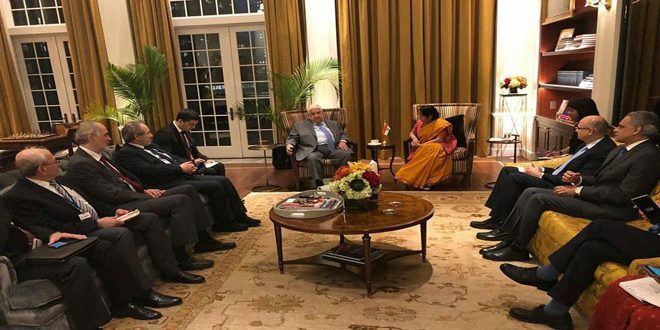 The meeting also touched upon the bilateral relations between the two countries and the conciliatory role played by Sultanate of Oman in the Arab and regional arenas. The two ministers underlined the necessity of continuing consultations and coordination between the two countries on all levels in a way that would serve the joint interest of the two brotherly people. 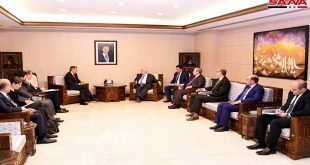 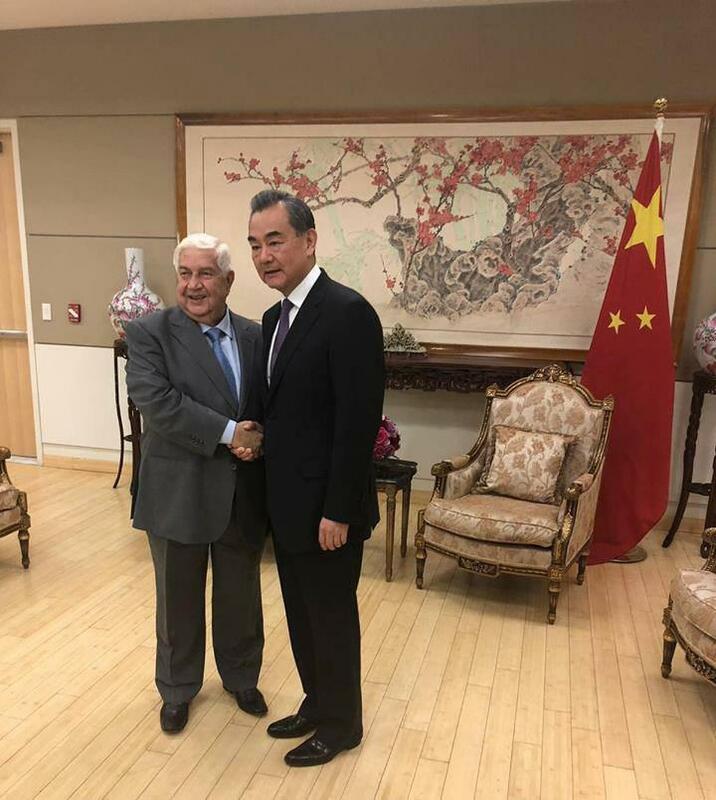 Minister al-Moallem, in the same context, met Angolan Minister of Foreign Affairs Manuel Augusto as al-Moallem explained the latest political and field developments in Syria, indicating that Syria seeks to end the crisis through local reconciliations and combating terrorism. 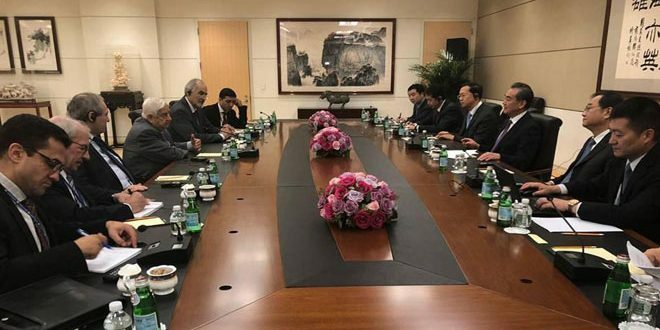 For his part, Angolan Minister stressed that his country will not forget the support provided to it by Syria during its crisis, and that it will exert all possible efforts to support Syria’s stances, particularly with regard to its right in combating terrorism. 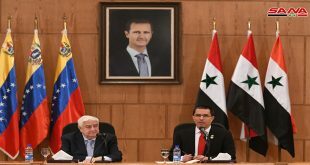 The meeting also tackled the bilateral relations between the two countries, underlining the necessity of developing and enhancing Syria’s relations with the African continent. 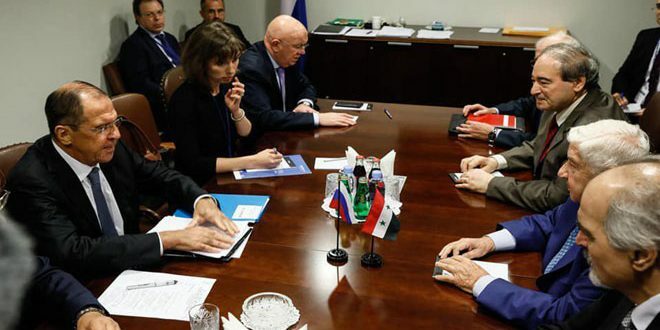 Next Ministry of Transportation: Opening Nassib border crossing between Syria and Jordan and the start of truck traffic and transit.